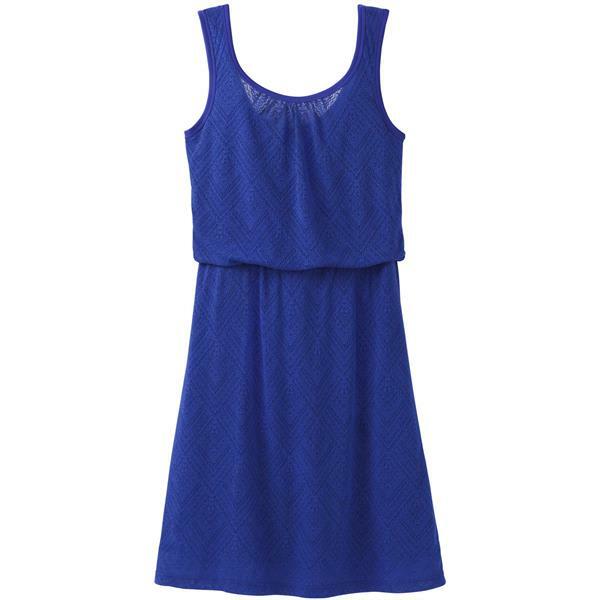 The Mika Dress takes everything that you love about your Mika Top and brings it into a dress. It''s double layer styling makes it lightweight and comfortable. This style can go anywhere and do anything this summer and is certain to become one of your new favorites.